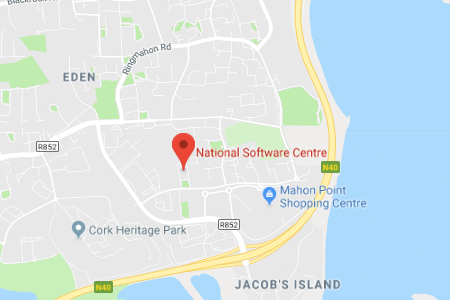 Ted has worked with a number of companies including KPMG, Revenue Commissioners and the Industrial Credit Corporation (ICC). Following 8 years with ICC, Ted joined AIB in 1988. In AIB he held a number of Senior Management positions, initially working in AIB’s Capital Markets Division with responsibility for setting up the Bank’s investment management operation in the West of Ireland. 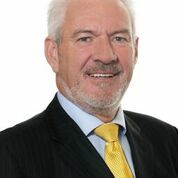 In 1992 he transferred to the Bank’s Retail Banking Division and moved to Cork as Regional Director for Cork and the South West. Since leaving AIB in 2010 Ted has worked as an independent business consultant in various sectors and has extensive experience across key areas of business performance. 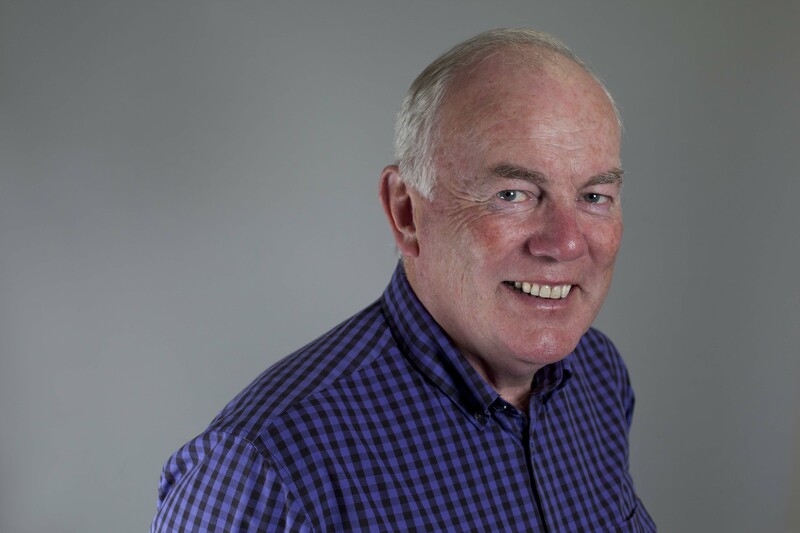 Originally from Caherciveen, Co Kerry, Ted is a keen golfer, holds a Commerce degree from UCC and served on the Board of Cork Chamber of Commerce for nine years. Aidan has spent the last twenty five years in the technology sector both in an executive and consultancy role. In 2012 he was one of the founders of the Irrus Investments Syndicate Group who have gone on to make several investments in the Life Sciences and Technology sectors. He has spent the last number of years working as an independent consultant working with companies in setting and implementing their strategic direction in the area of sales, marketing, finance and strategic management. His experience includes financial controller at Intepro Systems -transforming an engineering-led company into the world’s number one supplier of power supply AT instrumentation, software and turnkey systems. In 1991 he successfully negotiated the sale of the organisation to Shaffner, giving the VC investors a return in excess of 12% per annum. He spent 4 years with Avocent International as VP Sales EMEA from 1999 to 2002 where he expanded and grew the sales organisation to $35m annual turnover.